Note: All hunts include two travel days. The day you fly out to camp and the day you fly back are counted as days. 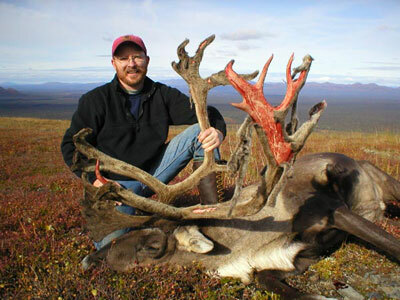 Alaska law forbids hunters to hunt the same day as they fly on any non-sheduled airline flight. No trophy fees charged for black bear, wolf and wolverine on combo hunts. Note: Most hunts include two travel days. The day we fly you out to camp and the day we fly you back are counted as days. 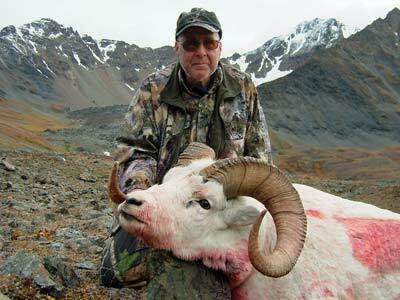 Alaska law forbids hunters to hunt the same day as they fly on any non-sheduled airline flight. 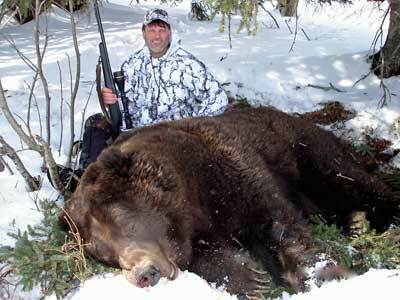 *Grizzly bear may be added for a trophy fee of $6,500. Call us to discuss pricing, packages, and trophy fee details. 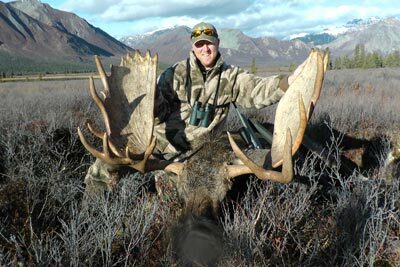 If you have an Alaskan hunting adventure idea feel free discuss it with us.